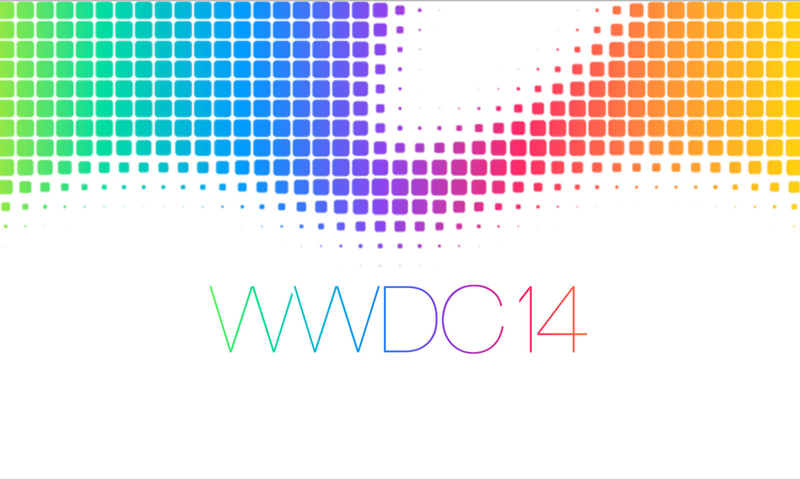 Apple have announced a new hub for your digital health data – HealthKit. HealthKit is a new app, which will be included in iOS8, that brings together data from various health devices, such as products from Withings and Jawbone, to create a one stop location for all of your fitness and health information to come together. This means your iOS device can now become the central place for you to check on all the different devices you’re running, to see everything side by side and perhaps to even share with your doctor. You’ll be able to check on your health information in live view, but also see trends over longer periods of time. Apple is also partnering with the Mayo Clinic and other health institutions to allow your doctors to have access to your data, which would vastly improve the level of service you receive, thanks to more personal and valid data. There’s still no news on iWatch, but HealthKit certainly hints at Apple’s new focus on the digital health area, where a smart watch would come in very handy indeed.